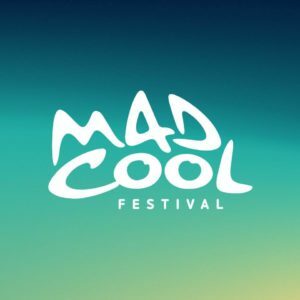 Mad Cool Festival in Madrid, Spain has released the first two acts of 2019, which are The National and The 1975. The festival will be happening from July 11th-13th. Tickets will be on sale soon. The 1975 will be releasing their new album A Brief Inquiry Into Online Relationships on November 30th and releasing their next album Notes On Conditional Form next year as part of their Music For Cars era. The National recently debuted their latest album Sleep Well Beast back in September.